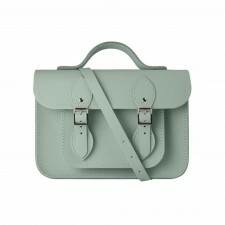 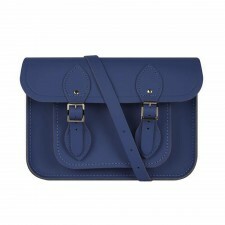 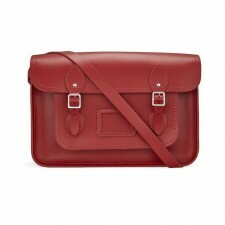 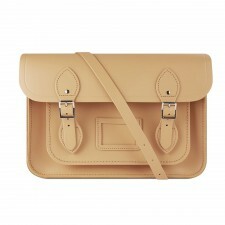 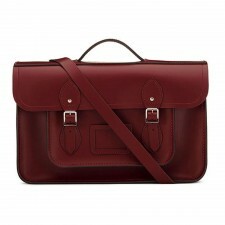 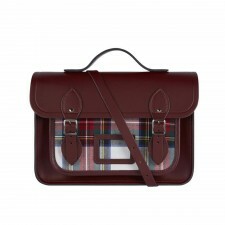 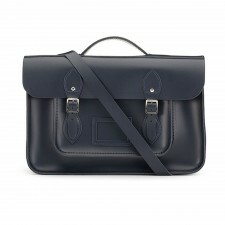 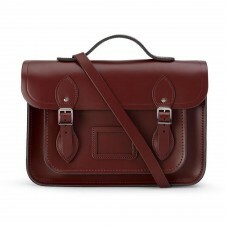 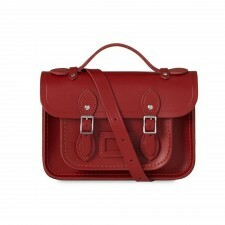 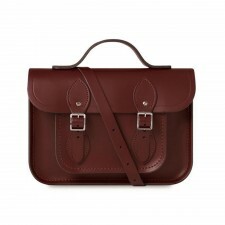 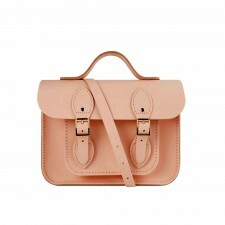 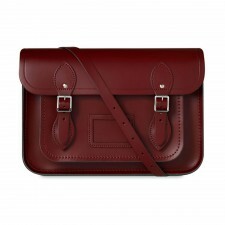 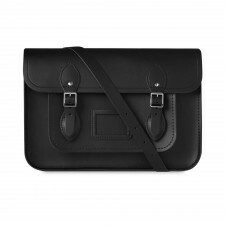 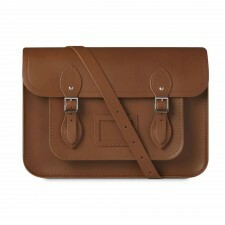 The Cambridge Satchel Company is a British company that produces satchels and other leather goods in Cambridgeshire, England. 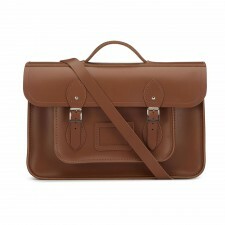 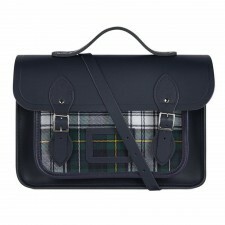 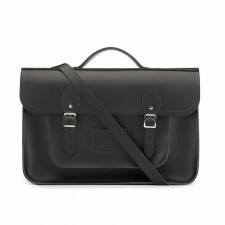 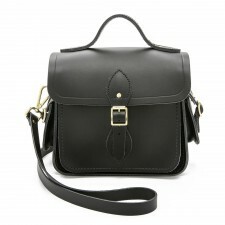 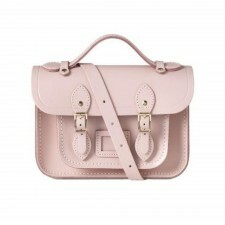 Stylish leather bags, handbags and satchels designed and manufactured in the UK. 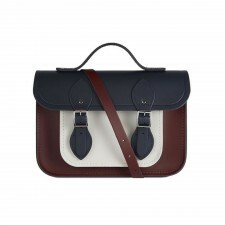 Great British quality, design and craftsmanship.